This is the 15th Anniversary of the Sandy Sprint. The event will feature a 5K Run and Walk and a 10K Run. There will be performances by the Philadelphia Girls Choir, Rachel Levy and the Movemakers Philly. Who: Register yourself or your team, and bring your Pup along! 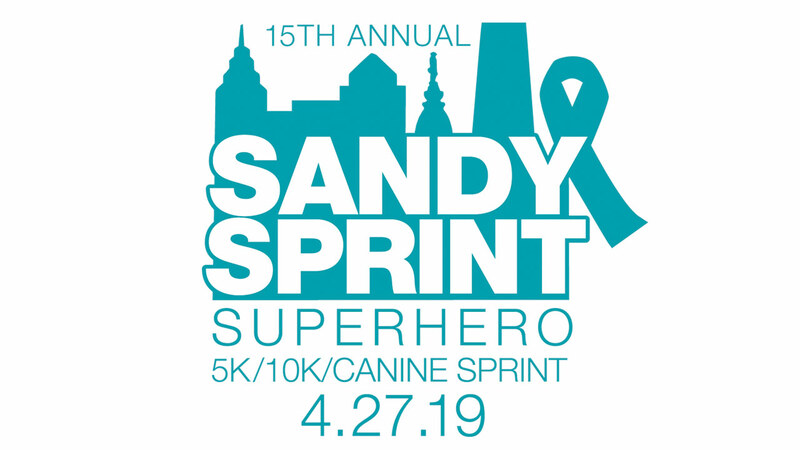 All Sandy Sprint participants are encouraged to dress as their favorite superhero. If you cannot be at the event in person, register as a Sleepwalker. 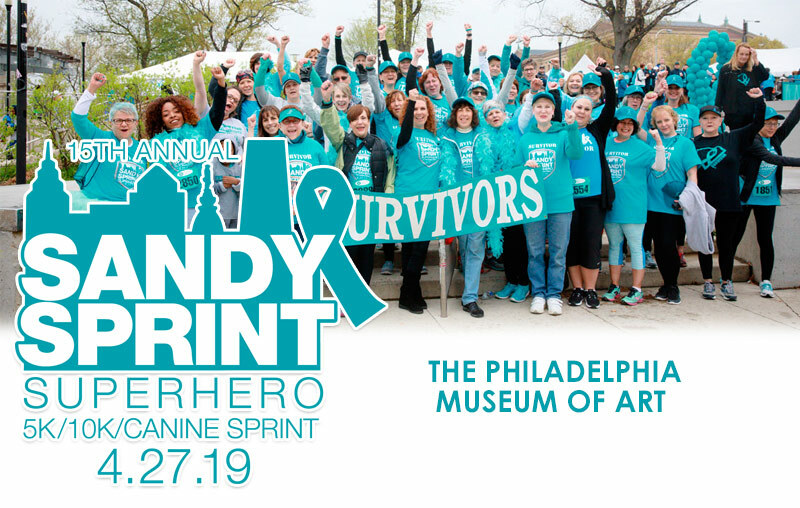 Why: For over 18 years, the Sandy Rollman Ovarian Cancer Foundation has been working to spread the word about their mission and raise funds to advance research. Learn more about their mission here. 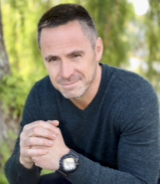 The Sandy Rollman Ovarian Cancer Foundation is excited to welcome celebrity ambassador William deVry to attend the Sandy Sprint 5K/10K. The Daytime Emmy-nominated Canadian-born actor is most notably known today for his role as the charming Julian Jerome on General Hospital. 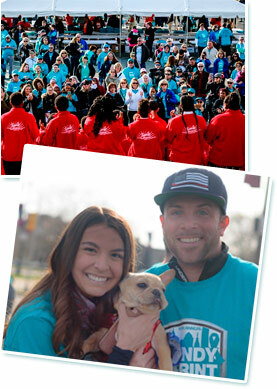 deVry brings his voice to this public health initiative that empowers everyone to play a role in the fight against ovarian cancer. Ovarian Cancer is not an uncommon disease, occurring in 1 of every 79 women.